Sports, in all their forms, are a great thing in our lives. The traditional sports, naturally, are great for people’s bodies and overall health. They make people feel better and ensure the fitness we are all striving for. Unfortunately, there are people who due to one cause or another simply can’t play traditional sports. 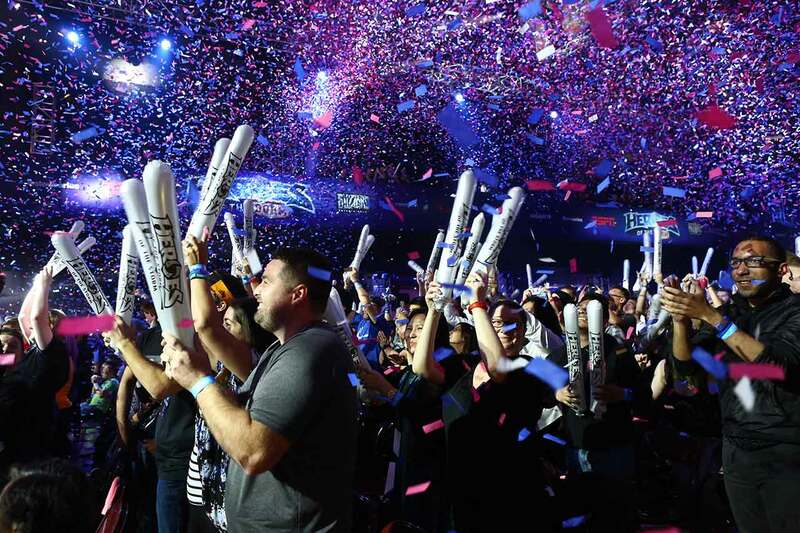 Thankfully, for these people, in the past few years, esports came along. They might not work their bodies, but they are definitely able to improve the lives of people who are playing them, by working their minds. Also, they are perfect for developing social skills, as many esports players can become a part of a team due to esports. First of all, esports change the lives of those who play them. The majority of people like to play games, however, those who actually get into esports take gaming to a totally new level. Once you start playing games as a competition, things get a lot more serious and players start seeing gaming as a lifestyle, not just a way to spend their free time. Practicing is just as important in esports as it is in traditional sports that involve physical effort. Esports players probably won’t need to work their bodies, however, they constantly need to work on their minds. For some people, this new effort can be a life-changer. Instead of just playing games, youngsters get a new purpose in their lives. Usually, those who don’t play traditional sports are somewhat left behind by their peers, especially in high-schools and in colleges. Thanks to esports, these people can finally have their own purpose and they can actually become quite popular among their schoolmates. This is, indeed, a life-changer for many young people who didn’t have the sense of belonging somewhere before they started playing e-sports. In order to get to the stage where you can actually become an important player, one needs to practice a lot. Thankfully, in order to do so, they only need a good computer and a decent internet connection. 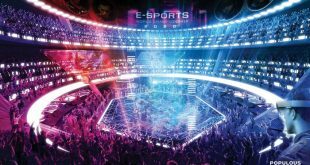 Of course, when you take esports to the next level, you need a more powerful computer and some crazy accessories, such as great gaming mouses and keyboards. Before you get there, you still need to play a lot of games of all sorts. The majority of people start out by playing simple online video games. These vary from board games to card games, online casino games, and such. Once players get to master these, they usually feel the need to move forward and take on more complex games that require other skills and higher levels of strategy and hand-eye coordination. This is the stage where simple people become true gamers. When they reach another level and simply watching them play becomes a pleasure for others, they go even further and become esports players. 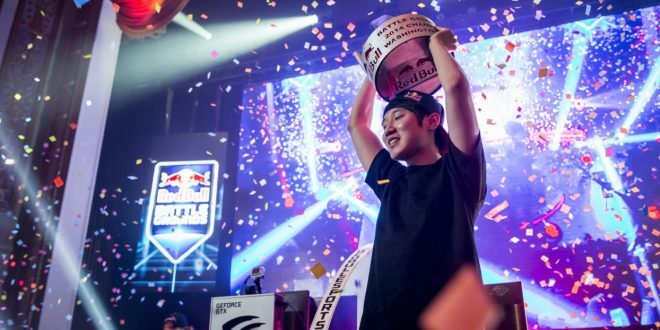 Being an esports player can make the difference between being an anonymous gamer or a celebrity. 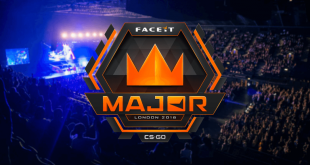 As it was already stated, esports can indeed change the lives of those who play them. 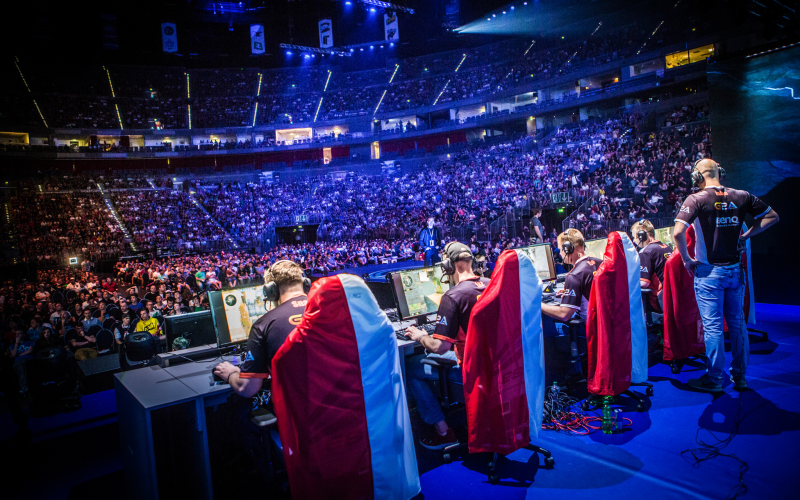 Of course, esports don’t only affect the lives of those who play them. It also affects the lives of gamblers. Those who used to bet on football games, baseball games, and other traditional sports, now have another niche they can explore. 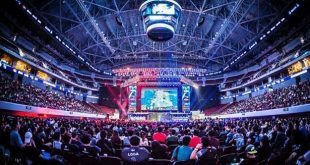 Betting on esports is just as easy as it is betting on traditional sports or anything other, as you can see more here. After all, esports are sports too, even if they don’t imply physical efforts and great physical skills. Instead, they rely on the minds of the players and their hand-eye coordination. It still is an effort and sports still bring out the special skills some people have. This is how esports players become known, just as great basketball players get to be extremely popular: based on their skills.